Have you been noticing parts of your home that don't "spark joy"? Southeast Financial is here to help you make a change. 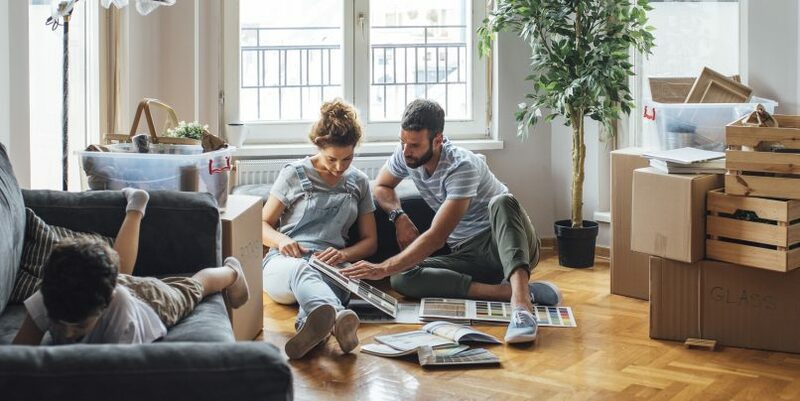 Whether you want to redecorate, update, or renovate, the equity in your "home sweet home" can help you get a sweet home loan! Redecorate Does your home just need a little spruce up, like a fresh coat of paint or new flooring? Home equity lines of credit allow you to borrow only as much as you need for each project. Update Maybe you're looking at a bigger job like redoing the bathroom or upgrading your kitchen appliances? Our low rates make even your larger projects achievable. Renovate Time for major home improvements or repairs? A home equity loan is a great way to put your home to work for you by borrowing against the equity you've built over time. Don't wait! Southeast Financial wants to help you take advantage of the equity in your home and love your home again.